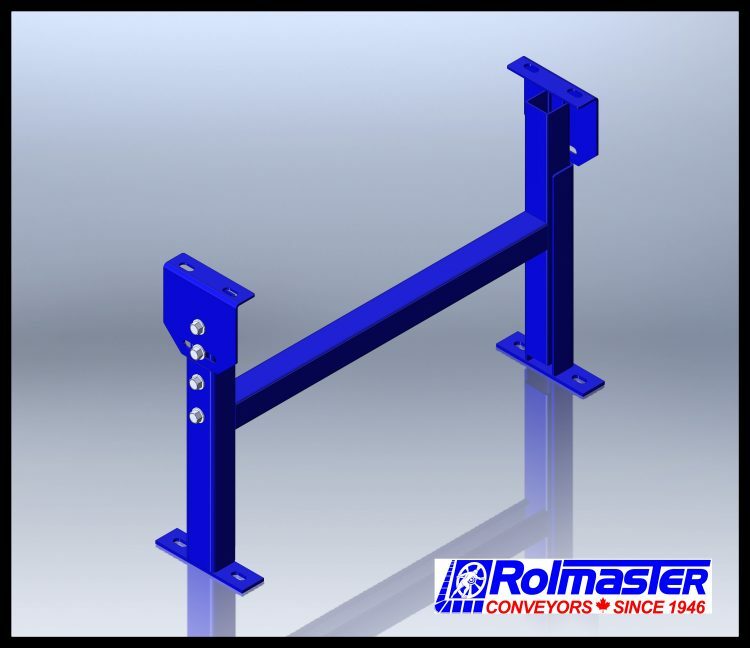 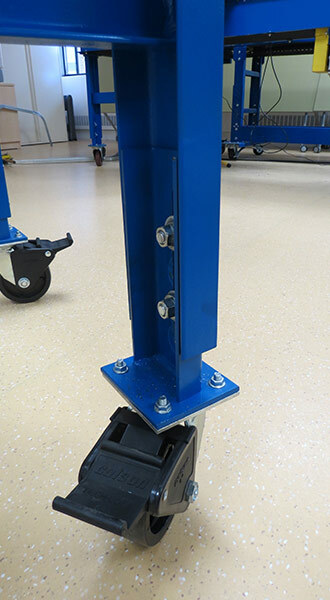 Rolmaster provides various support styles to suit a wide range of conveyors. 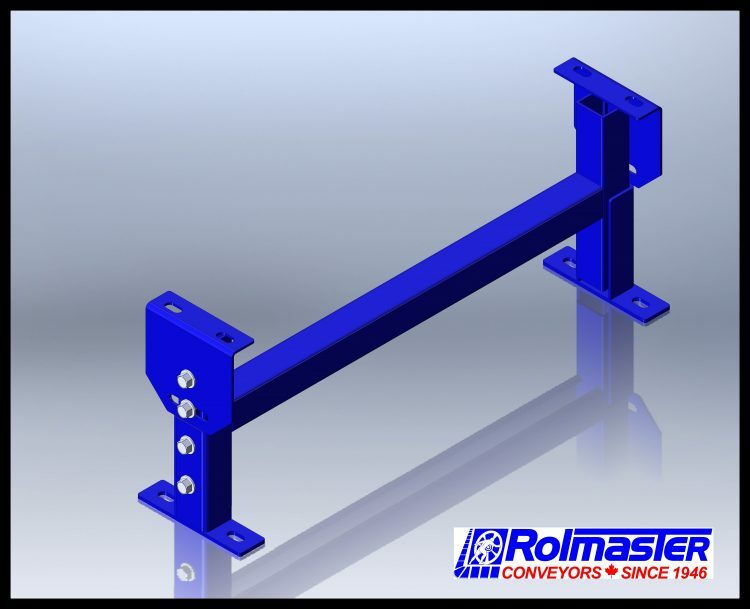 Listed below are links to “standard” Conveyor Supports in which we manufacture with highly competitive pricing and lead times. 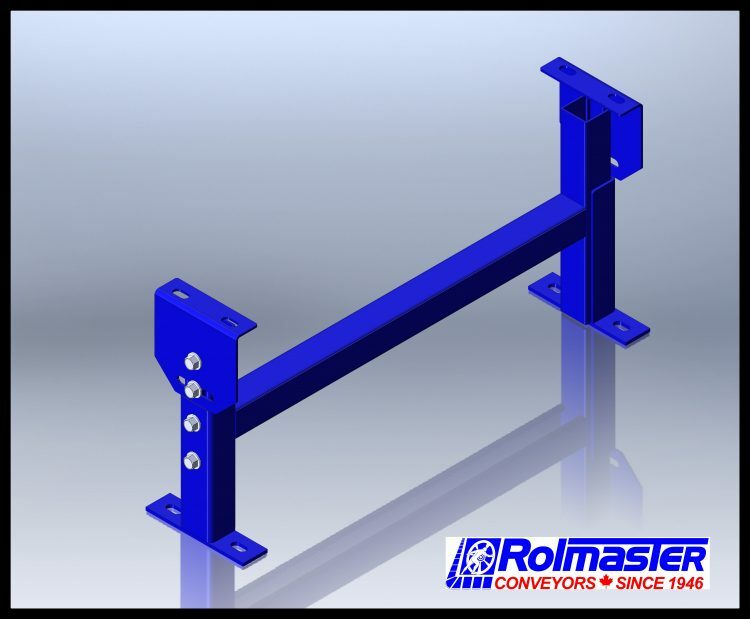 Utilized in Heavy Duty Applications where additional adjustment is required. 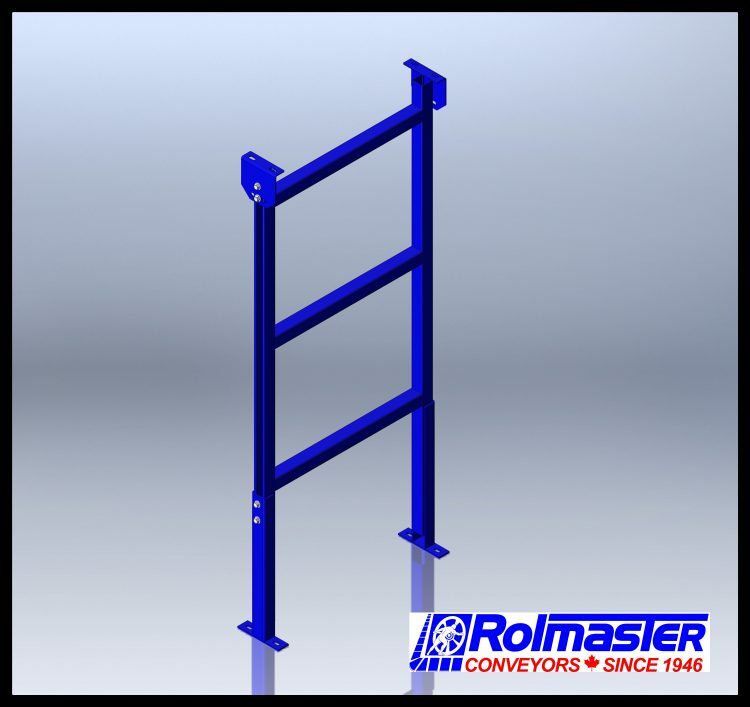 Utilized in Heavy Duty Applications with sloped conveyors where additional adjustment is required. 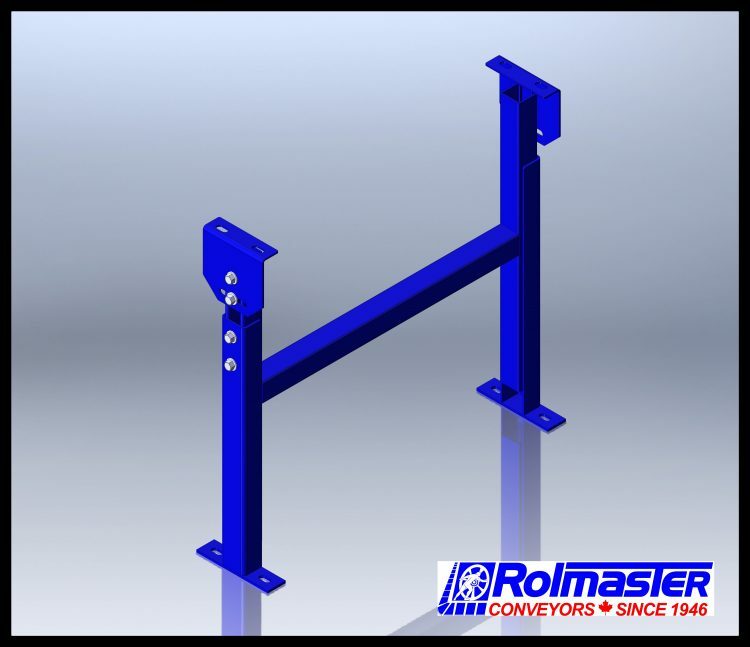 Compact support utilized in gravity and line shaft conveyors were a low top of conveyor elevation is required. 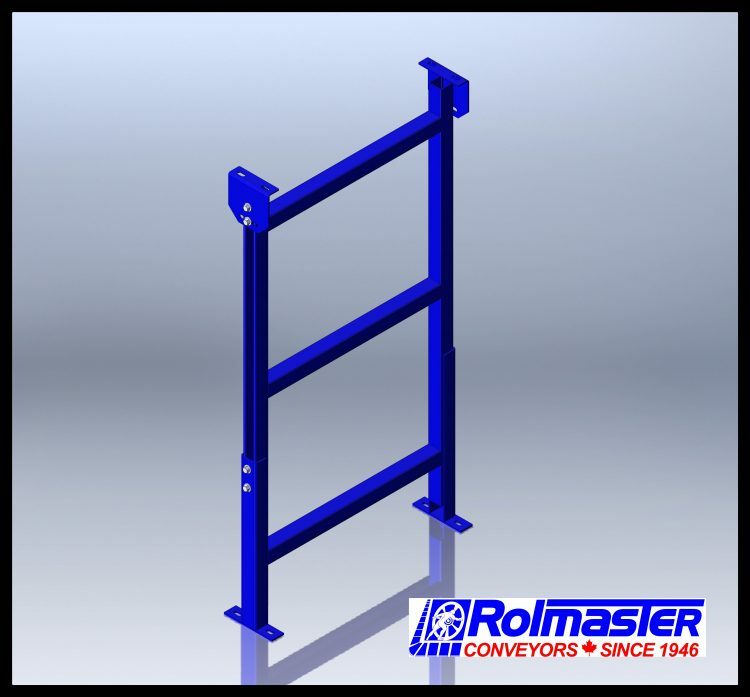 If you have a question or custom inquiry, please contact one of our Account Executives directly by phone at 519-740-3201, Email, or complete our Quote Request Form for to receive a no obligation custom quote. 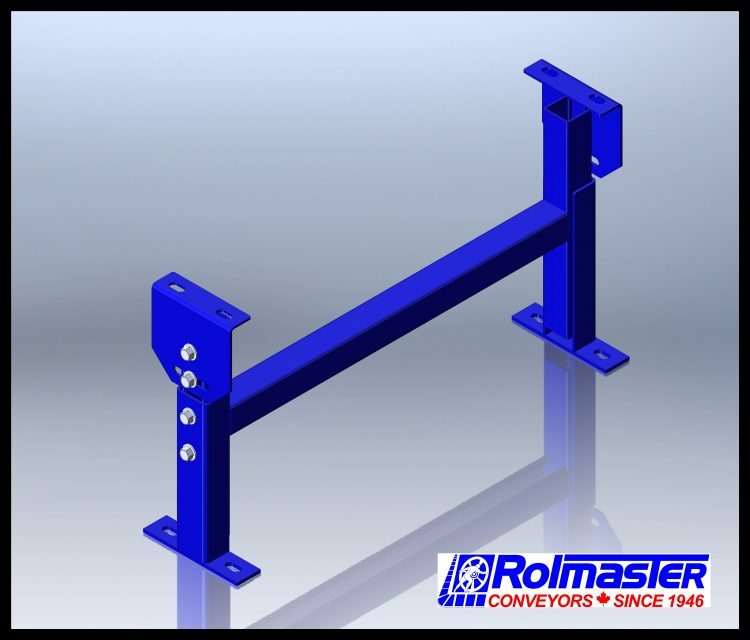 When you call Rolmaster Conveyors during regular business hours you will always speak with a live customer service representative. 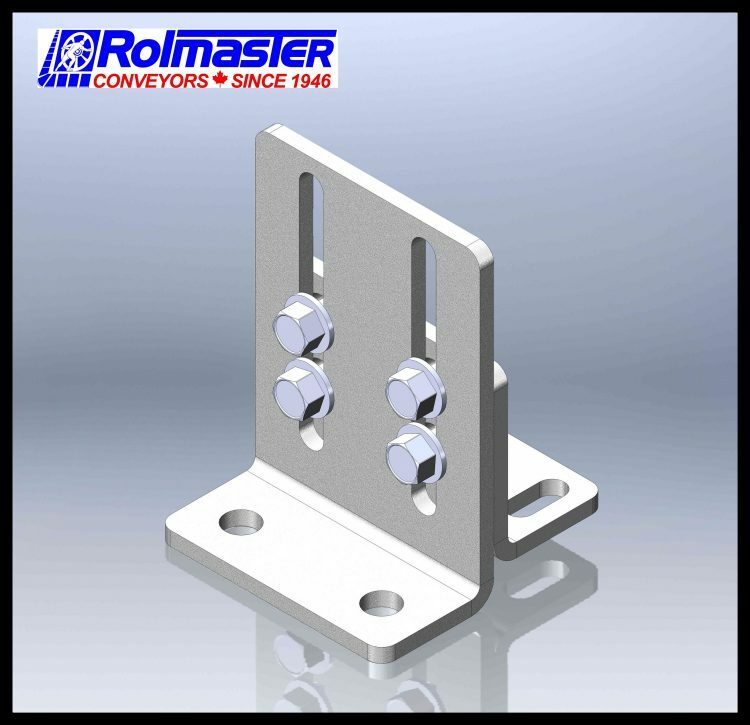 We do not utilize electronic voice mail. 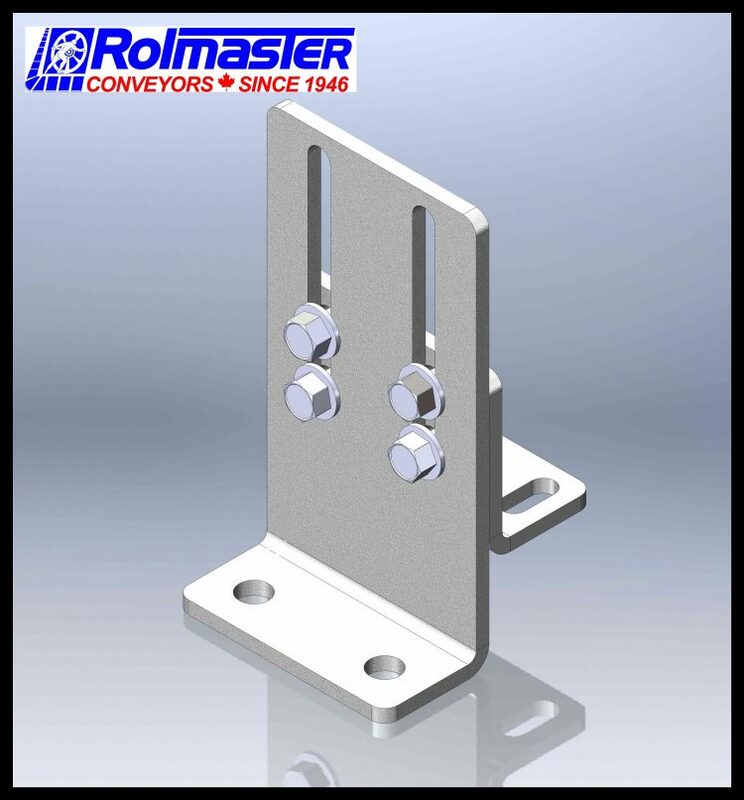 Whenever physically possible, our Office and Sales Staff are obligated and happy to reply to customer requests and inquiries within 4 working hours. 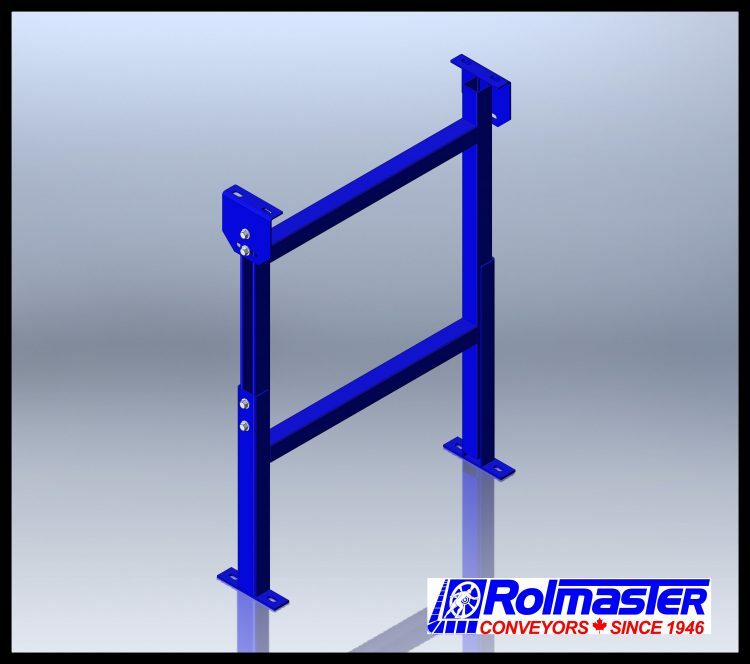 Rolmaster Conveyors is Canadian Manufacturer and Distributor of conveyors and material handling solutions. 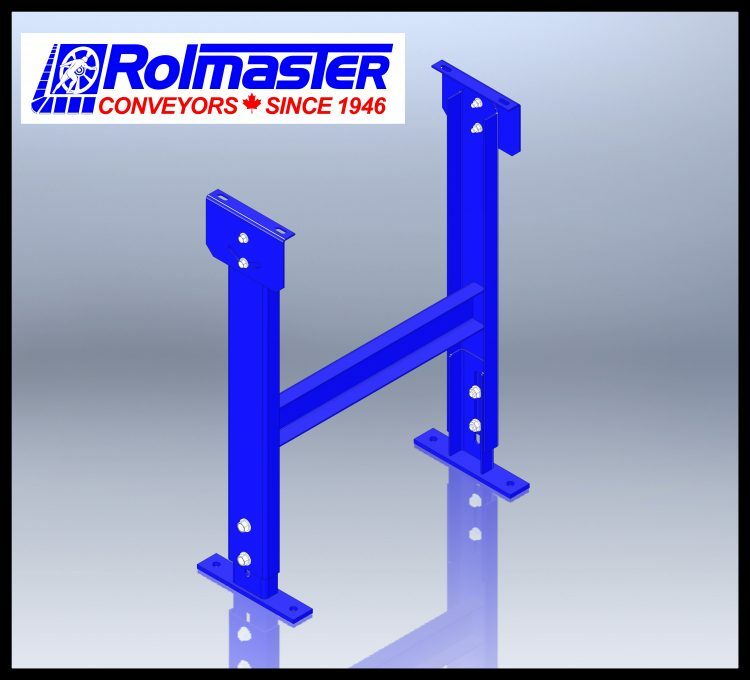 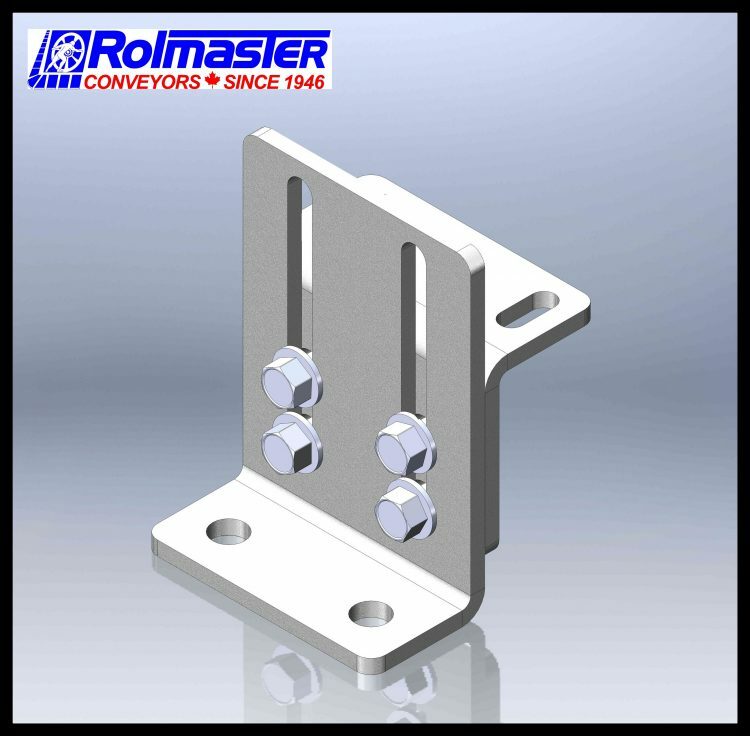 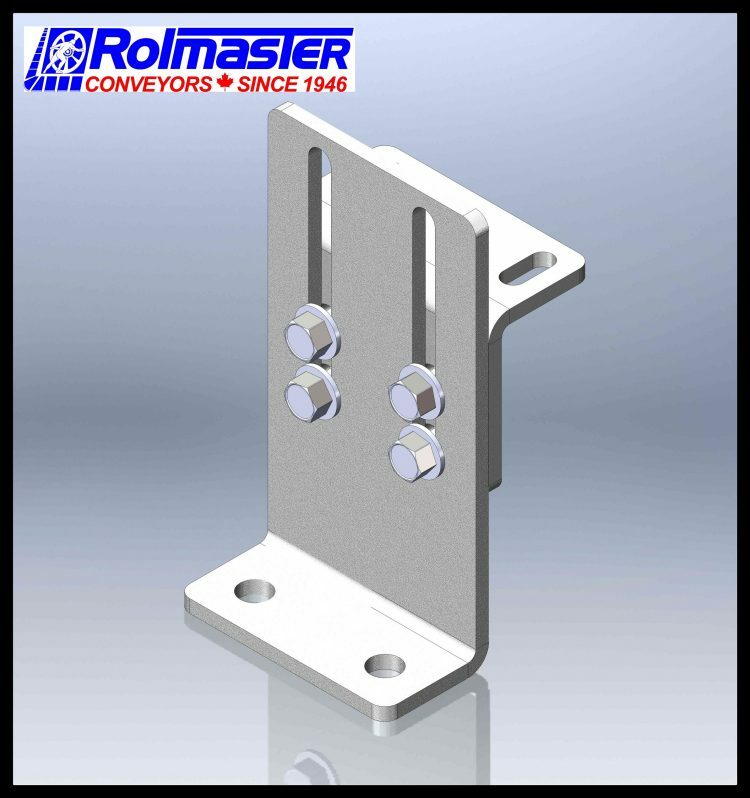 For over 70 years Rolmaster has been supplying distributors, OEM’s, manufactures and end users with the most appropriate conveying solutions at the best prices. 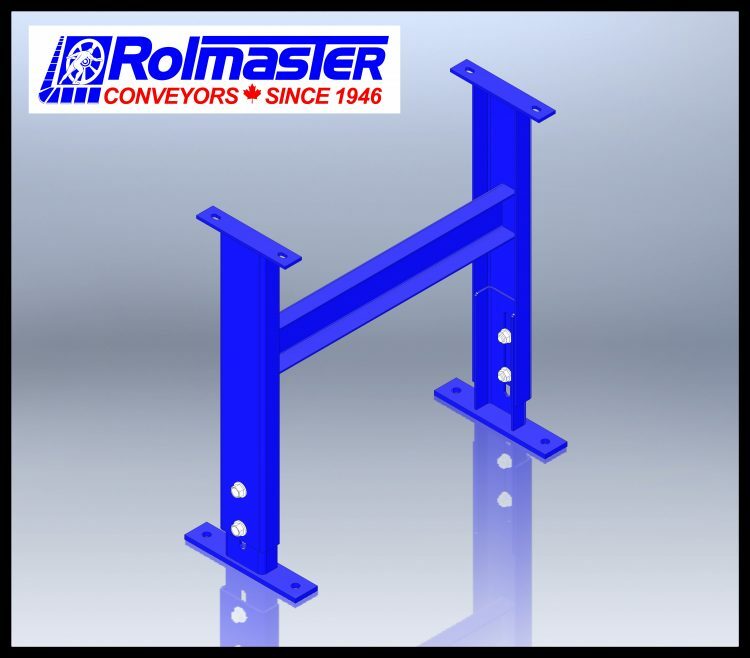 © 2019 Rolmaster Conveyors Inc.